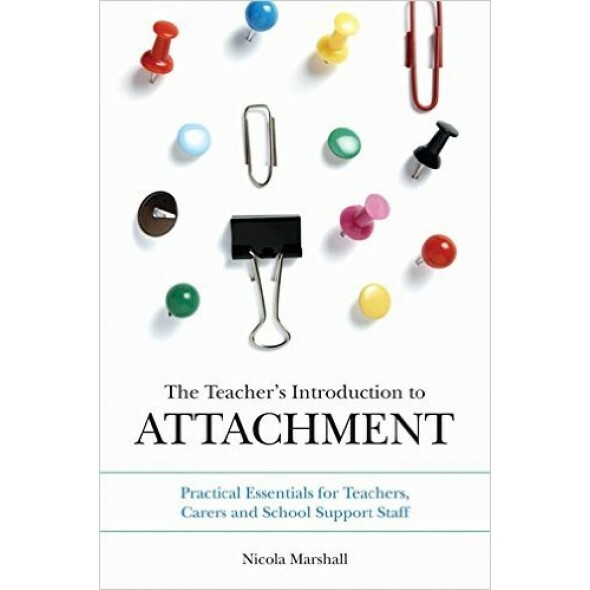 Simple and concise, The Teacher's Introduction to Attachment offers an easy way to understand children with attachment issues and how they can be supported. 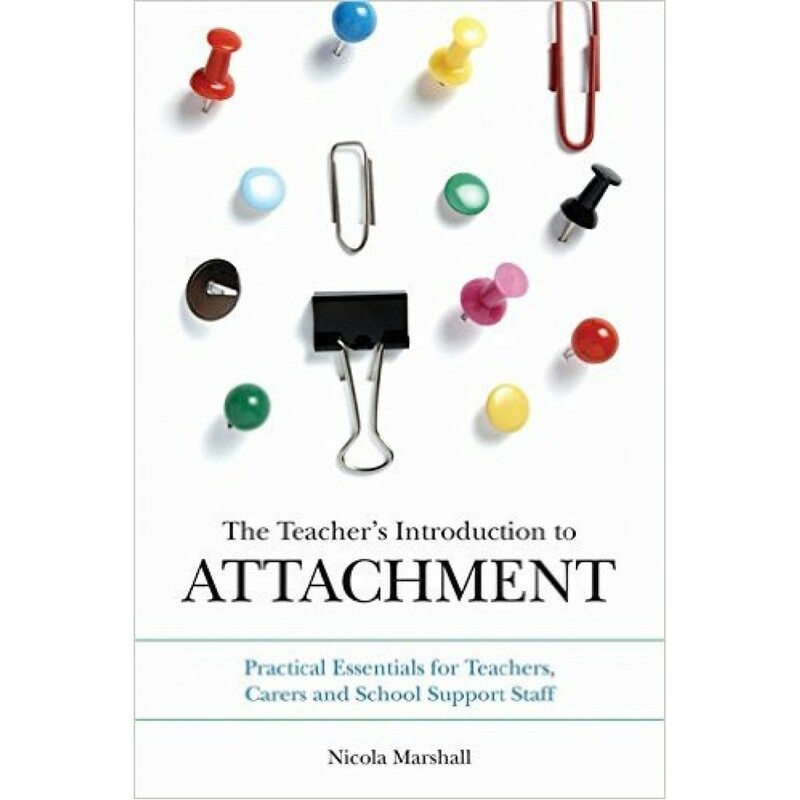 Author Nicola Marshall combines her expertise as an adoptive parent and schools trainer to describe in plain English what attachment is, how children develop attachment problems and how these problems affect a child's social, emotional and neurological development. She addresses some of the difficulties in identifying attachment issues in children - common among children who are in care or adopted, but which are sometimes mistaken for symptoms of ADHD or Autism Spectrum Disorder. Nicola also describes a range of helpful principles and practical strategies which will help children flourish - from simple tips for the individual on how to improve their communication to the changes a school can make to reduce a child's anxiety about changes and transitions. Ideal for teachers and support staff to pick up and use, this book is an essential addition to any school's staff library.